Sports and Music has always been my favourites. 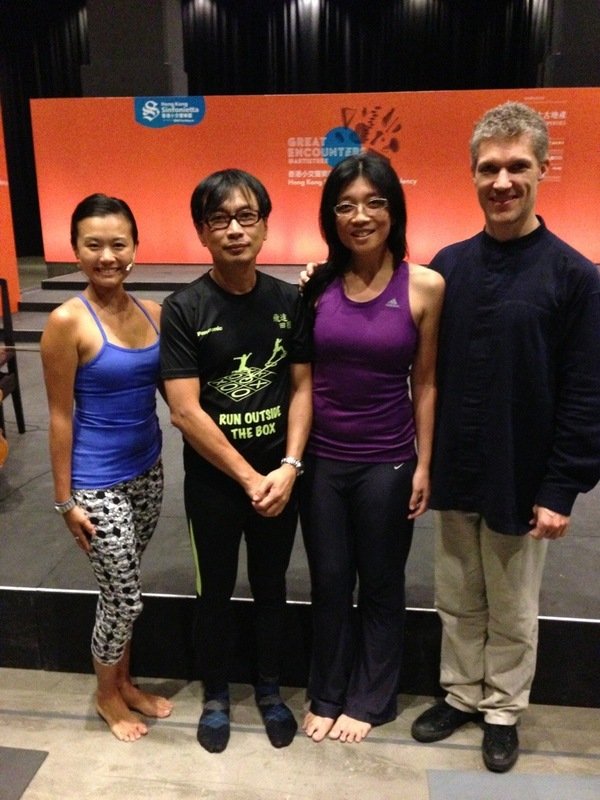 Thanks to the Hong Kong Sinfonietta and the Pure Yoga, it’s my first trial to do yoga with live cello music and its fantastic. The music played by the cellist Barley featuring Bach’s classical cello suits, filled the room with tranquility and warmth. The yoga instructor this time asked the pubic to do some simple and basic stretching. 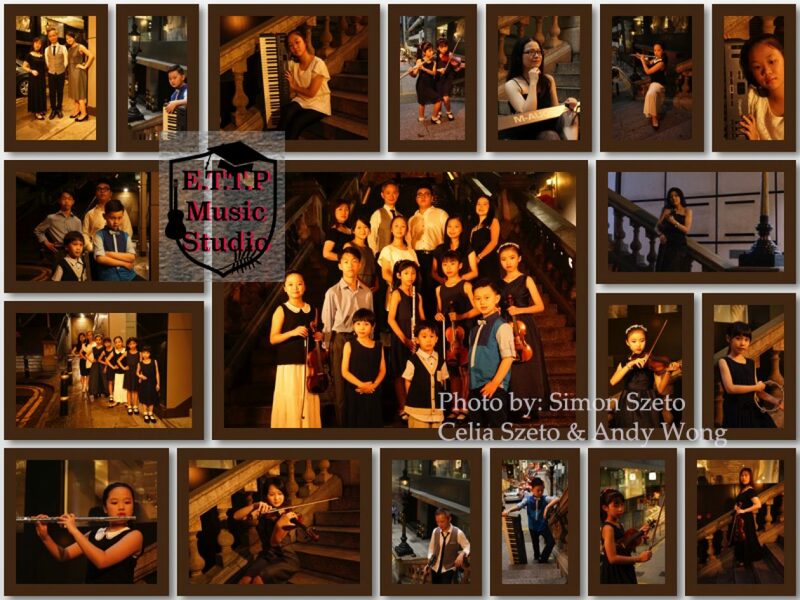 The beautiful music shorten the duration of the “suffering”. Really looking forward to other activities like this one!